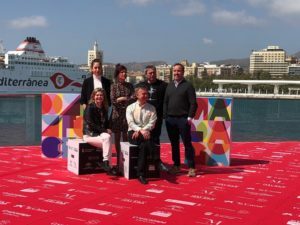 The Malaga Film Festival in Spanish has been celebrated masterfully for another year from the 13th to the 22nd of March. Many films have had a place in the Teatro Cervantes during these days where Ikiru Films has been very present with the inaugural film Taxi a Gibraltar and its great bet for this year Staff Only. 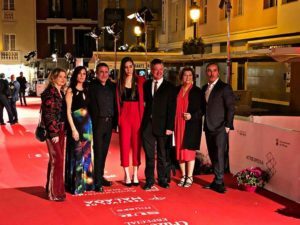 On Friday, March 15, Taxi a Gibraltar inaugurated the Malaga festival, a film by Alejo Flah starring Dani Rovira, Joaquín Furriel and Ingrid García Jonsson, who along with the team of Ikiru Films, La Terraza Films and Atresmedia Cine did not want to miss This premiere. 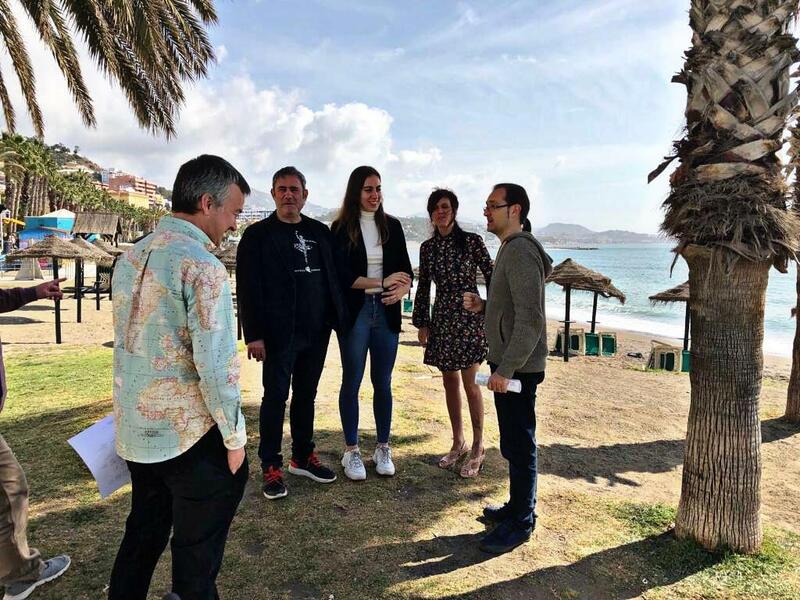 On Tuesday 19, it was the turn for the projection of the film Staff Only, which after its great premiere at the Berlinale Berlin Festival, entered the Official Section for the Malaga Film Festival. 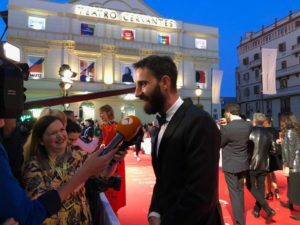 Our producer Edmon Roch, accompanied the cast of this film formed by Elena Andrada, Sergi López and the director Neus Ballús.